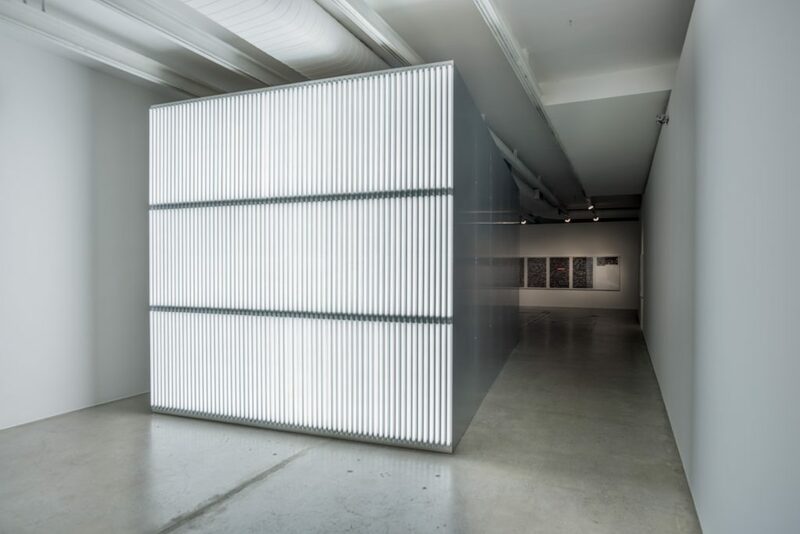 Galeria Luisa Strina is pleased to present The Politics of Images, Alfredo Jaar’s second solo exhibition to be held at the gallery. 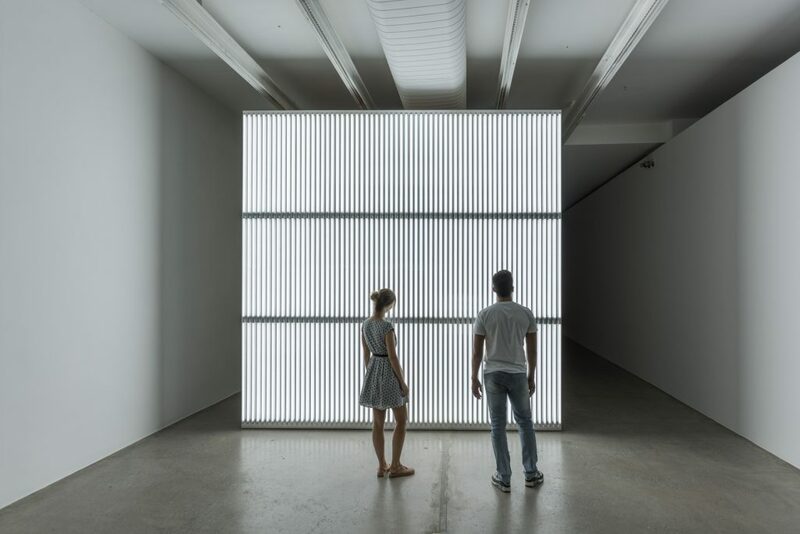 Alfredo Jaar (Chile, 1956) is an artist, architect and filmmaker. After completing his studies in Chile, he moved to New York in 1982, where he lives and works today. 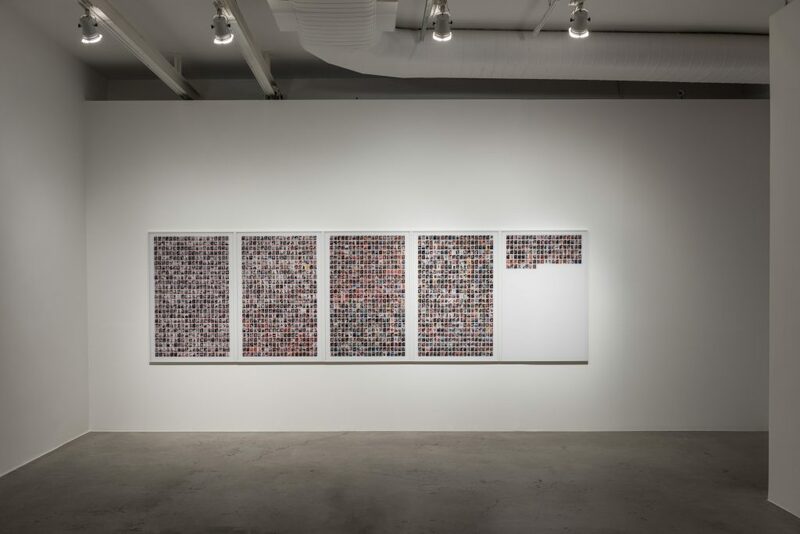 His critical practice focuses on the creation, distribution and circulation of images in the public sphere. 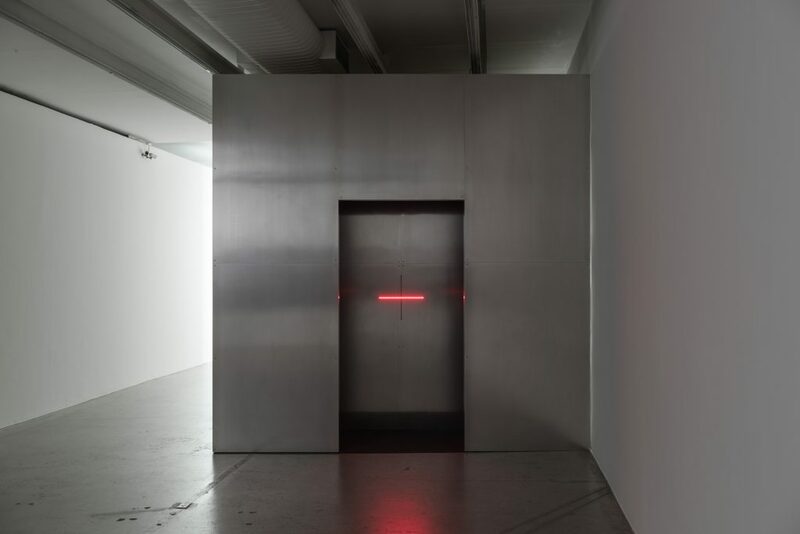 The starting point of the exhibition is the installation The Sound of Silence (2006), “a theater built for a single image” (Jacques Rancière). The work tells the story of Kevin Carter (1960 – 1994), a South African photojournalist who became famous for his Pulitzer Prize-winning photograph taken while reporting in Sudan in 1993 of a famine-stricken child crawling along the ground as a vulture looks on. After its author committed suicide, the photograph became the property of his daughter Patricia Megan Carter and its rights are handled by Corbis, the world’s biggest photographic agency, which controls over a hundred million images and is owned by Bill Gates. 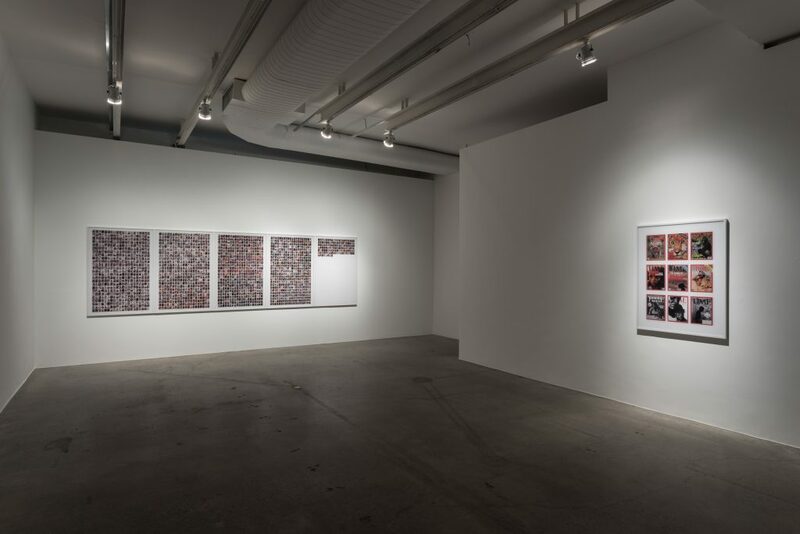 Using a great economy of means, Jaar questions not only the limits of the representable and the very possibility of being an eye-witness, but also tackles issues of responsibility of both the individual photographer, those who control the circulation and dissemination of images, and ultimately, the spectator. One Million Points of Light (2005) was shot off the coast of Angola, in Luanda. It was taken while facing the ocean directly towards Brazil, in memory and homage to the 5 million slaves sent from Angola to Brazil. 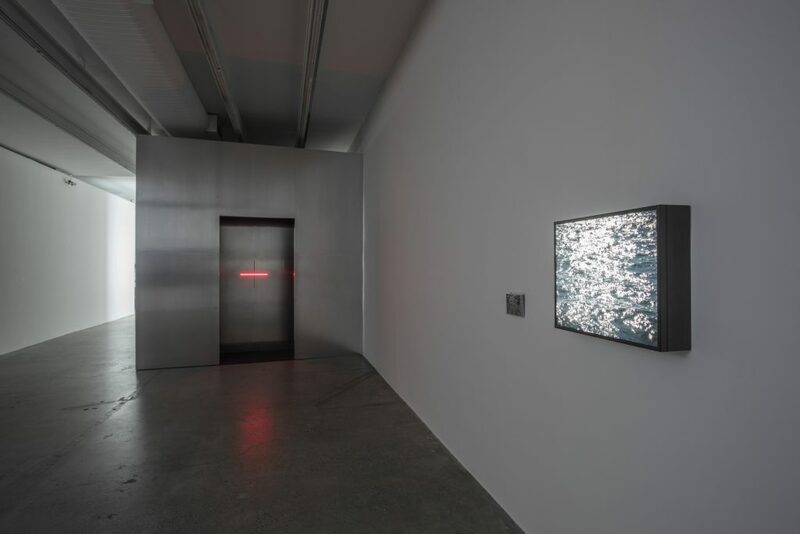 The photograph is presented in a light box installed on the wall alongside postcards that are free for visitors to take. Searching for Africa in LIFE (1996) focuses on non-representation and the absence of Africa in the news magazine LIFE. The work consists of the entire collection of 2128 LIFE magazine covers from 1936 until 1996, displayed in chronological order and aiming to reflect the shocking scant coverage of the African continent by one of the most influential magazines in the world. 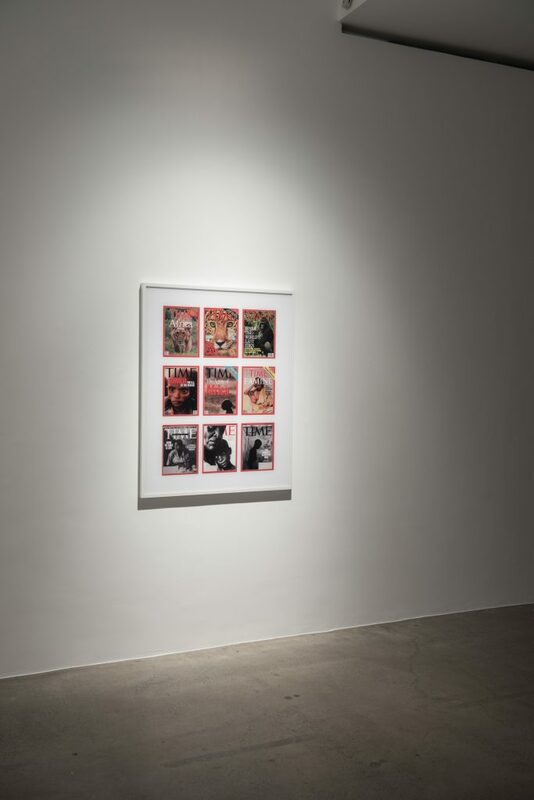 Jaar uses a similar formula in the work entitled From Time to Time (2006) and again brings to the surface the racist stereotypes that govern the Western media perception of Africa. This work consists of nine recent covers of the magazine dedicated to Africa divided in the only three subjects that are usually covered: disease, hunger and armed conflicts. 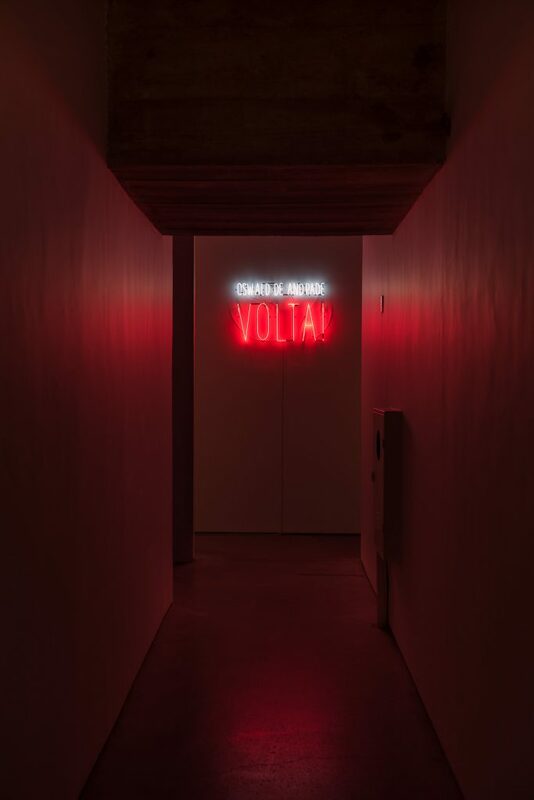 Neon, Edition: 1/6 + 3 AP, 60 x 90 x 5 cm. 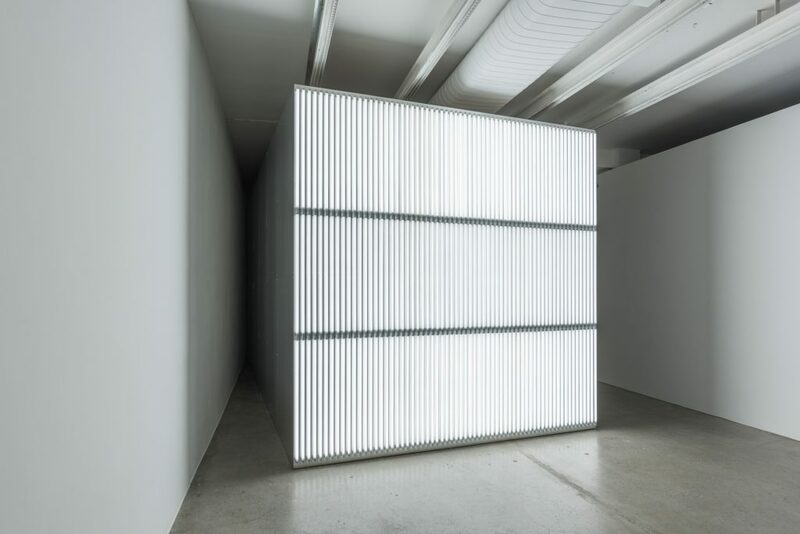 Alfredo Jaar, ‘The Politics of Images’ Installation view at Galeria Luisa Strina, 2017.